Civil litigation is the process of dispute resolution between members of a community through the court system. Civil law grants individuals the right to sue for compensation or for specific action in matters such as breach of contract, defamation and negligence. If you feel that you’ve been wronged but it’s not a criminal matter to be dealt with by the Police then you may be able to commence a lawsuit against someone. If all attempts to settle the dispute fail then the dispute will be taken to trial. Trial proceedings are lengthy and somewhat complex, but involve the stages of commencing proceedings, pleadings (where the dispute is described by the plaintiff and defended by the defendant), discovery (disclosure of documents by both sides), trial (where the judge will hear the testimony of witnesses and make a ruling in the dispute), settlement and appeal. The particular court forms which need to be completed to commence a civil suit vary according to the type of dispute and your State so its best to seek legal advice in regard to this. 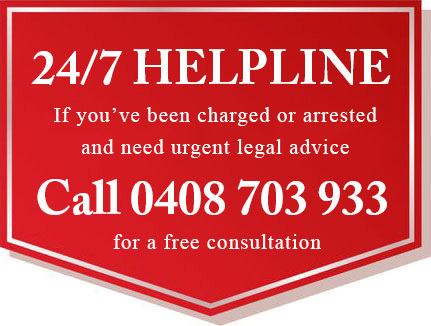 Contact us for more specific advice in relation to how we can assist you settle your dispute.